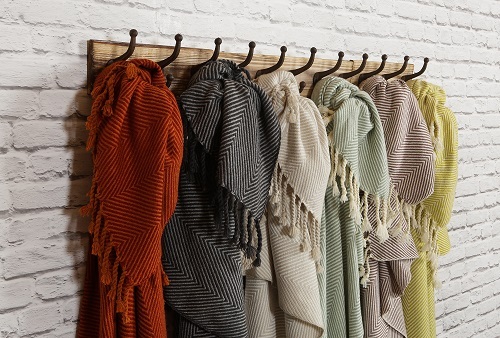 The team at Linens Limited has been swooning over Scatter Box products for some time now, so when we were given the opportunity to select our favourite products, we jumped at the chance! 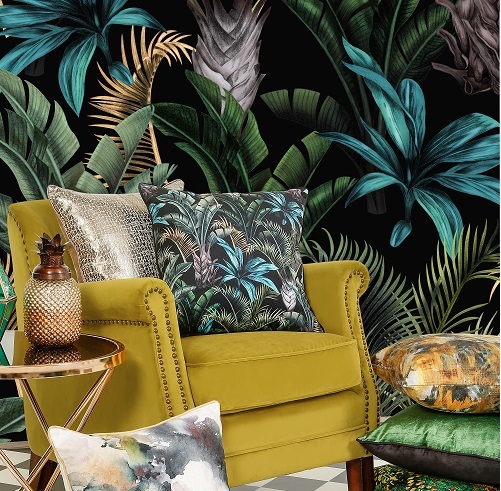 Plants are no longer limited to the garden, they’re adorning every room in the house nowadays, but if you’re like us – and can’t always be trusted to keep them alive – tropical prints are a much easier way to bring the outdoors in. We love this leafy print cushion as well as this more abstract version. 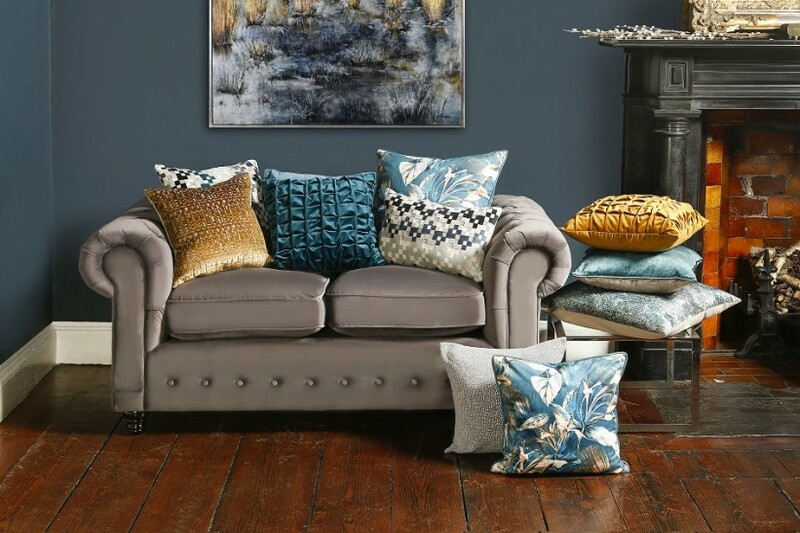 Everyone’s talking about texture, and cushions are a fabulously easy way to add that finishing touch to any comfortable space. This patterned velvet cushion offers a sumptuous touch to any space, and you’ll tick all the boxes if you pair it with a perfectly strewn throw, like this herringbone one. Will monochrome ever go out of fashion? We highly doubt it. There’s nothing more satisfying than classic black and white. 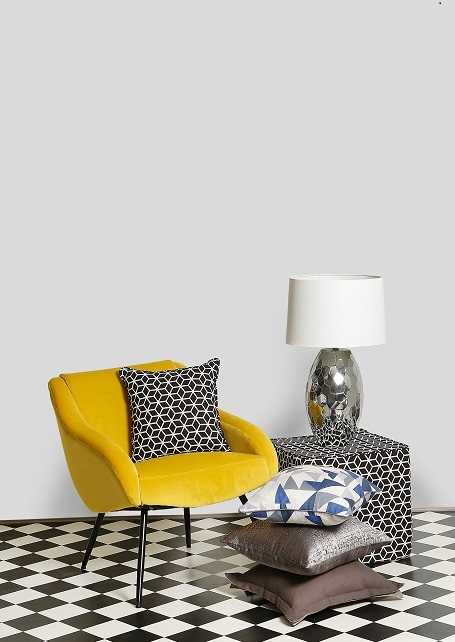 What’s more, this geometric, black and white cushion lets you cover two trends in one! 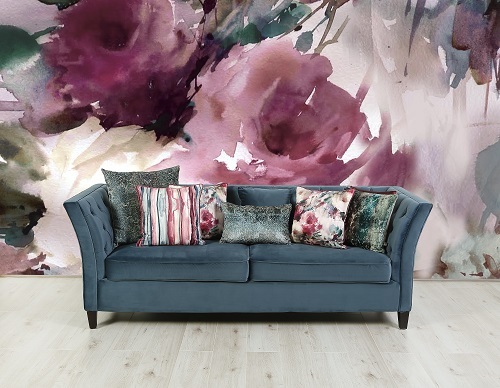 If your space is feeling a little stark, the best way to inject a little interest is with colour – the more the better, so don’t be afraid to clash. 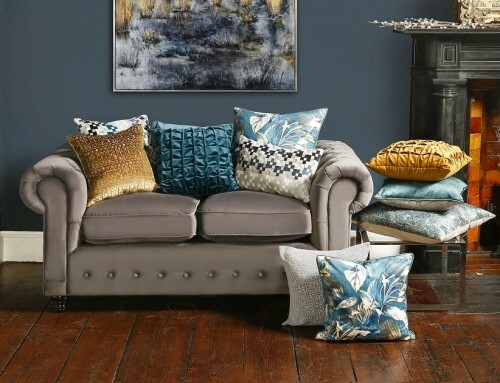 Bright blues, pinks and yellows are a bold colour combination, but if you’re not feeling quite that daring just yet, balance bold teal with tonal pink cushions. To keep up-to-date with everything that’s happening at Linens Limited, make sure you keep an eye on our blog or see our full range of Scatter Box products here.